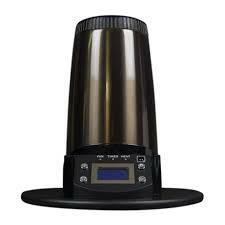 The Atmos Vicod 5G Dry Herb Vaporizer is one of the most compact and discreet true vaporizers available. The device is equipped with advanced temperature controls that range from 300˚F – 435˚F. 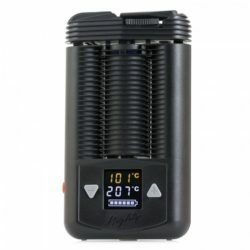 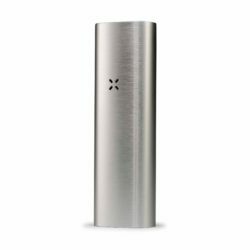 It uses a high drain 2200mah Lithium Polymer battery in conjunction with an embedded ceramic heating chamber to produce pure and flavorful vapor throughout the day. 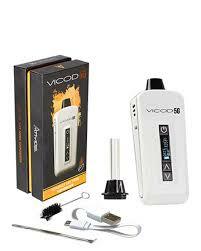 The Atmos Vicod 5G 2nd Generation Dry Herb Vaporizer is one of the most compact and discreet true vaporizers available. 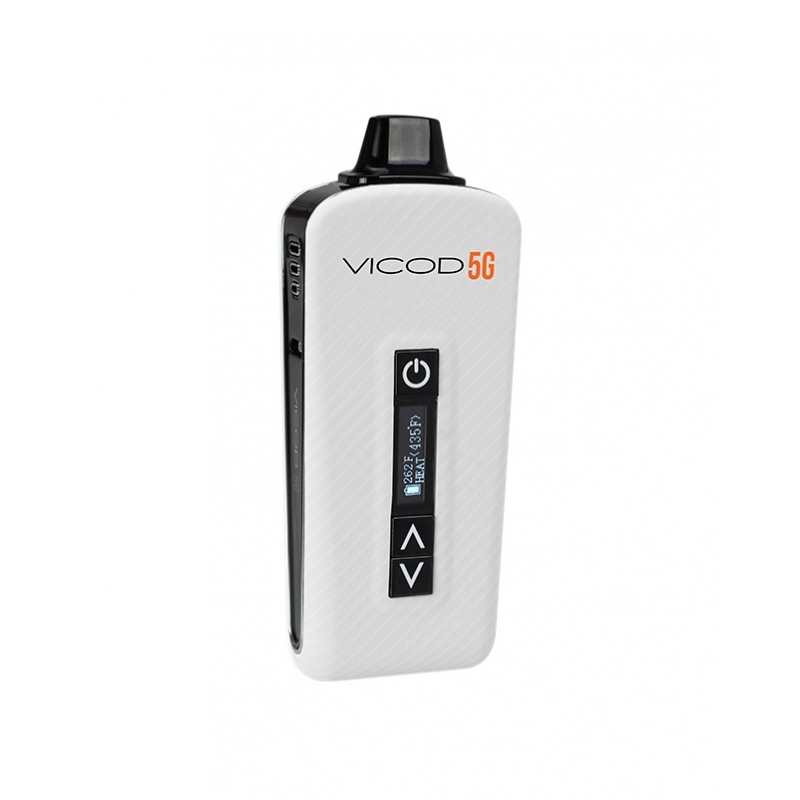 The device is equipped with advanced temperature controls that range from 300˚F – 435˚F. 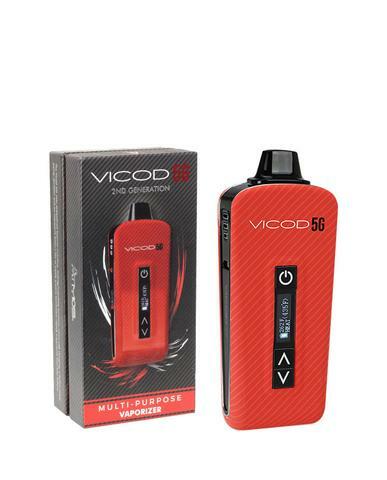 It uses a high drain 2200mah Lithium Polymer battery in conjunction with an embedded ceramic heating chamber to produce pure and flavorful vapor throughout the day. 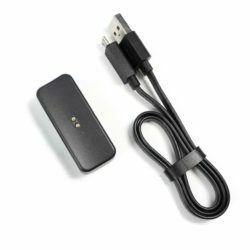 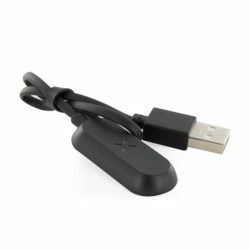 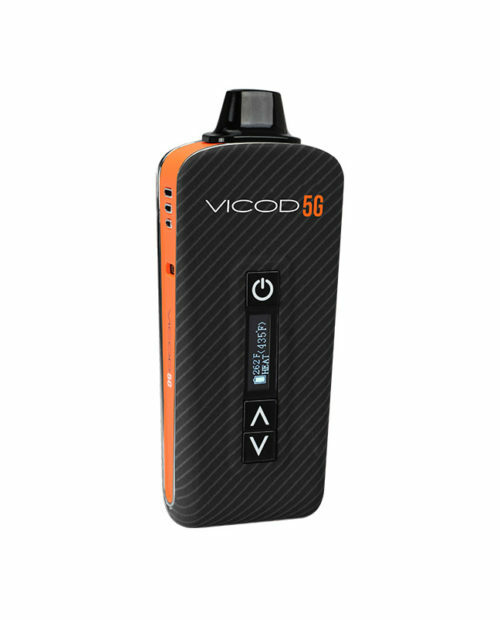 The Vicod 5G’s intelligent OLED screen displays the current temperature and remaining battery life to streamline the device’s functions to create a simple, more convenient experience. 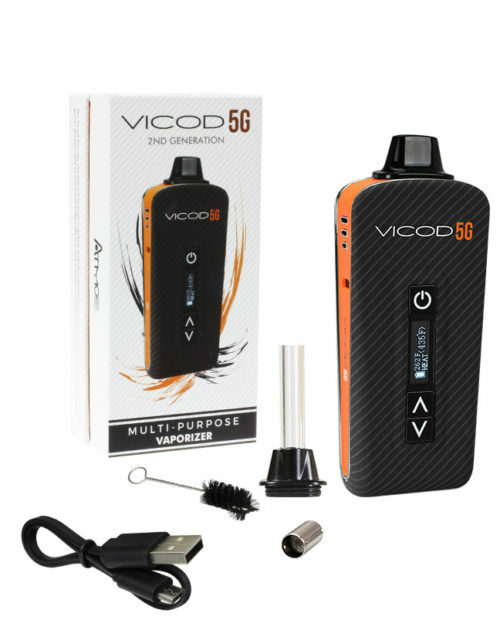 The Vicod 5G’s compact design and sleek interface make it one of the most powerful and versatile dry herb vaporizers available.